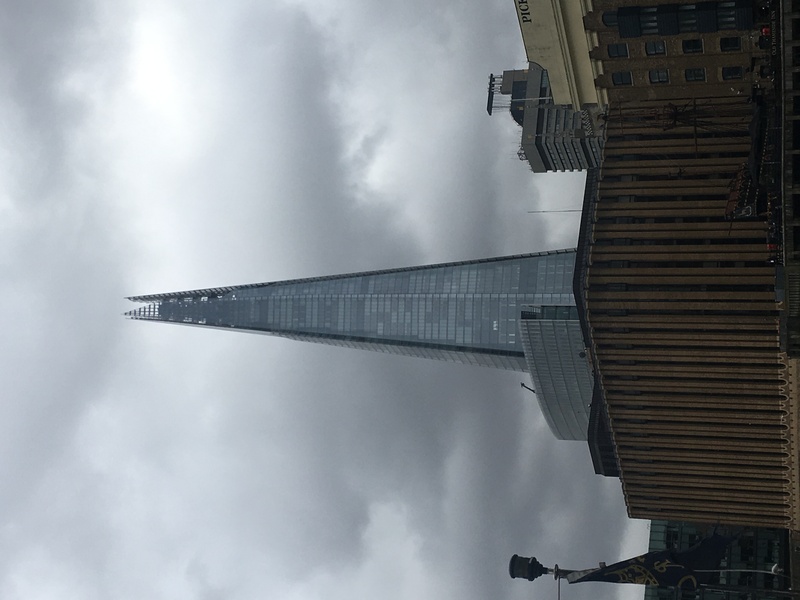 Anyone who reads my blog or follows my Instagram will know that London is my favourite city and I’m there at least once or twice a month, whether it’s for work, blog stuff, or just for fun. I’ve seen all of the sites hundreds of times – but never by river. 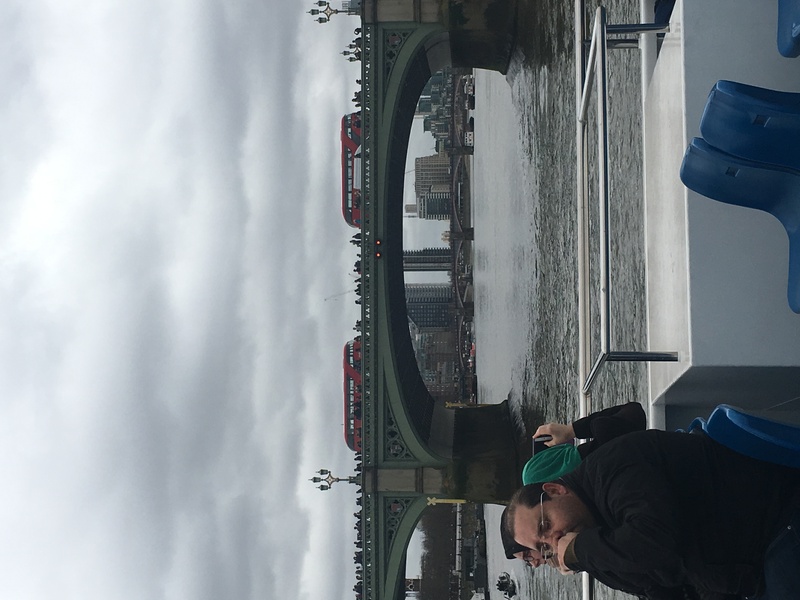 I was invited on the hop-on hop-off river cruise run by Thames River Services that runs from Westminster Pier to Greenwich and it’s a fantastic way to see the city. 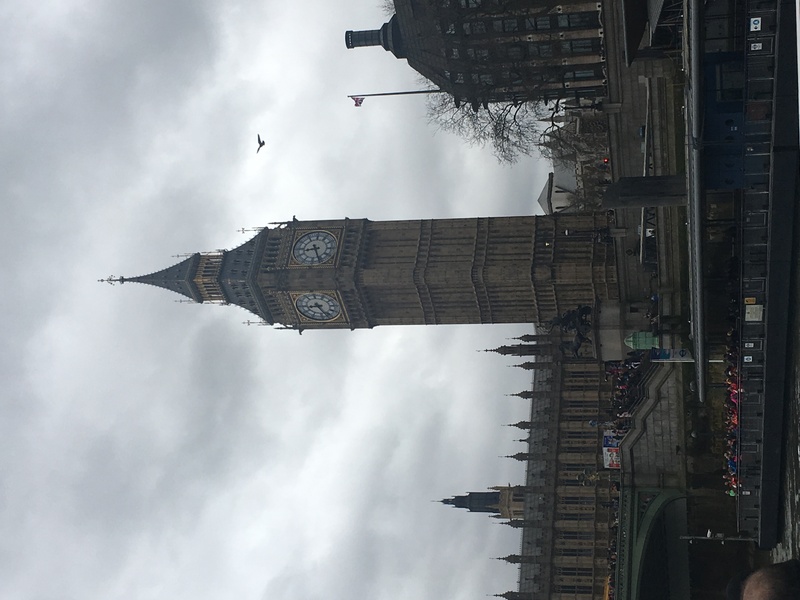 The Thames is really the heart of London, as everything has been built around it, so there’s plenty to see during the trip. You can sit on the top deck of the boat as you cruise past all the most famous sites (and some not so famous!) while the guide talks you through everything. Apparently the guides on there are all just members of the boat crew who have taught themselves to run the tours so I found that really impressive. The guy that we had as the tour guide was actually really funny as well. There is a multi-lingual commentary system on board with up to six languages that are available on smartphones and you don’t have to use your own data. 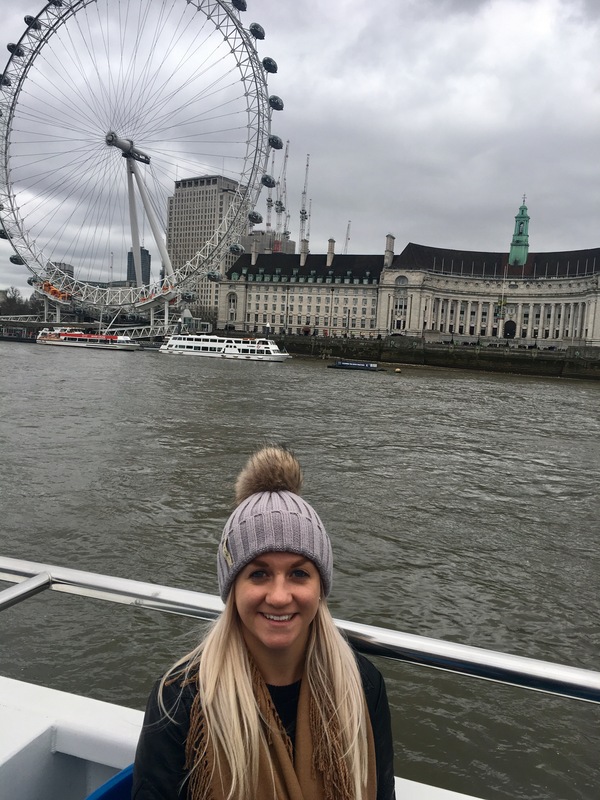 We cruised past sites like the London Eye, London Bridge, Tower Bridge, The Shard, the Tate Modern, The Globe and HMS Belfast. 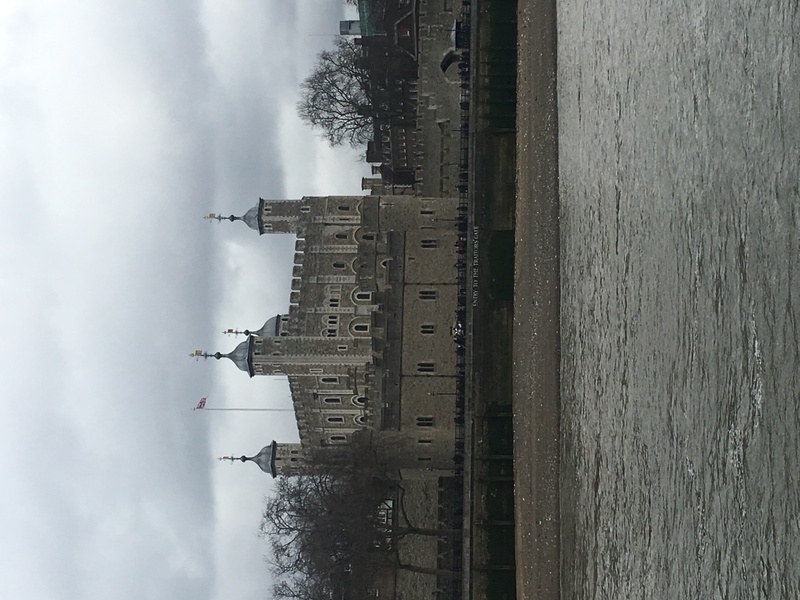 We hopped off at the Tower of London to have a look around and stop off for a prosecco brunch at Byward Kitchen and Bar. You can hop on and hop off at any of the stops along the way so it makes a bit of a change from using the tube to get around the city. The weather wasn’t that great when we were down but I imagine on a sunny day the trip is even better as London sparkles in the sun and the top deck is a great place for catching a tan! 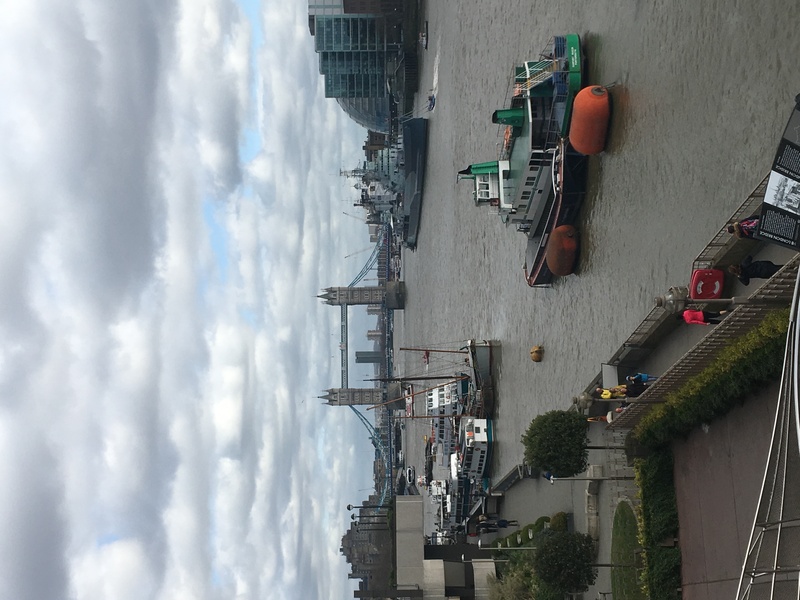 In summer the cruise runs to the Thames barrier and back and they are launching a new vessel in May called the Thomas Doggett so you’ll be able to cruise in even more style. Big thanks to 365 Tickets and Thames River Services for inviting me on the river cruise. Find out more and get your own tickets for the Thames River cruise here. Brilliant review. I haven’t heard of this company before but I need to check them out now. I love London too. I go about twice a month too haha 😊 going soon so think this would be great for me and my friends. Ahh it was really fun and I imagine it would be so good when the sun is shining, like today! My favourite city <3 !